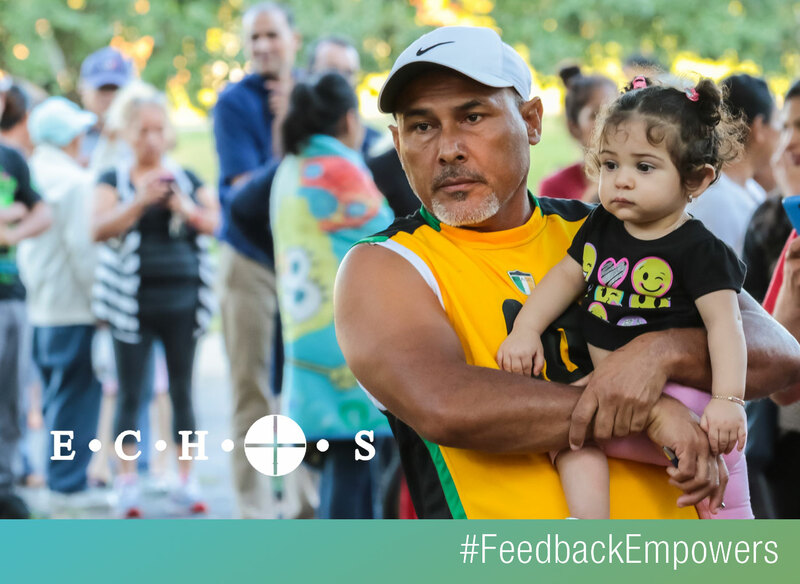 Ricardo, a recent immigrant from Mozambique, is grateful for his once-a-month food pick-up from the pantry at ECHOS, a Texas nonprofit that provides healthcare-application assistance and a variety of medical and human services to low-income residents, immigrants, and refugees. 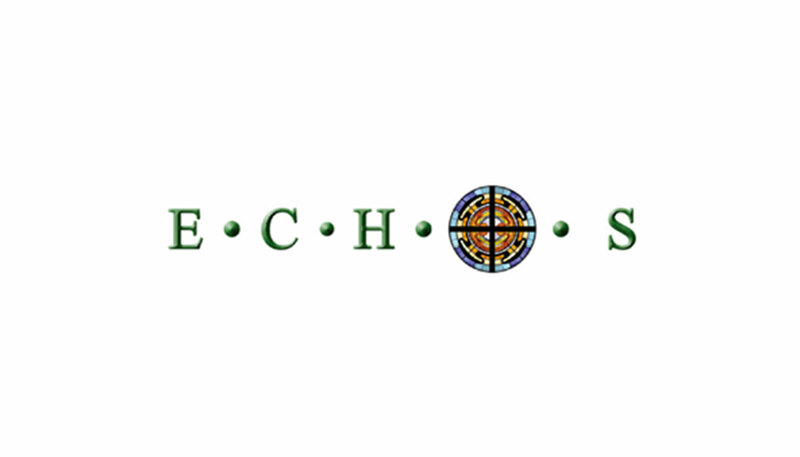 Until last summer, when ECHOS first surveyed its clients through Listen for Good to solicit opinions about its services, the group limited clients to only four pantry visits a year. When it learned from Listen for Good survey responses about a greater need, it upped the number of visits to once a month, and began opening on Fridays for more scheduling options. ECHOS also started hosting a health and food fair one Saturday each month to meet the needs of clients who couldn’t visit the site during the weekdays. Now, clients can come during the weekend events for vision screenings, blood-pressure and glucose tests, and consultations with volunteer nurses. During the week, she says, a majority of ECHOS’s clients are Hispanic, while the weekend fairs have attracted more people from the area’s Asian communities. Along with the health services, the Saturday fairs feature mobile food-pantry trucks giving away fresh produce. Ricardo, who visits ECHOS for help with his immigration status so that he can look for employment, intends to try out a weekend fair.